As animal lovers , we strive to give our pets the best of everything. From something as simple as a toy to medicine that is vital for their health. As many soon find out however, not all medicine is exactly friendly toward our furry friends bodies. And, unfortunately , some medication can actually end up making our dogs feel even worse. On the bright side , we thankfully live in a world where we have the luxury of exploring different methods of medication for our pets! After researching numerous methods of medications, I was lucky enough to come across a very unique study of medication called Ayurveda. Ayurveda is an ancient study of medicine, and this ancient method is used in various ways. one of those ways is using natural oils that have been proven beneficial to both dogs and humans! Whether it be aromatic , topical , or internal, Ayurveda oils can help be a natural alternative to simply popping pills prescribed by a physician. This ancient study of medicine has been around for thousands of years, and with the advances in modern medicine, the purity and potency of these oils has only gotten better ! Scientists have mastered the art of this study and have found ways to use the essential oils for pretty much any and everything. Ayurveda not only helps us humans, but it can also be used as countless treatments for our pets! Whether it be a natural flea repellent, an treatment for tooth / gum problems, kennel cough, wound care , etc. 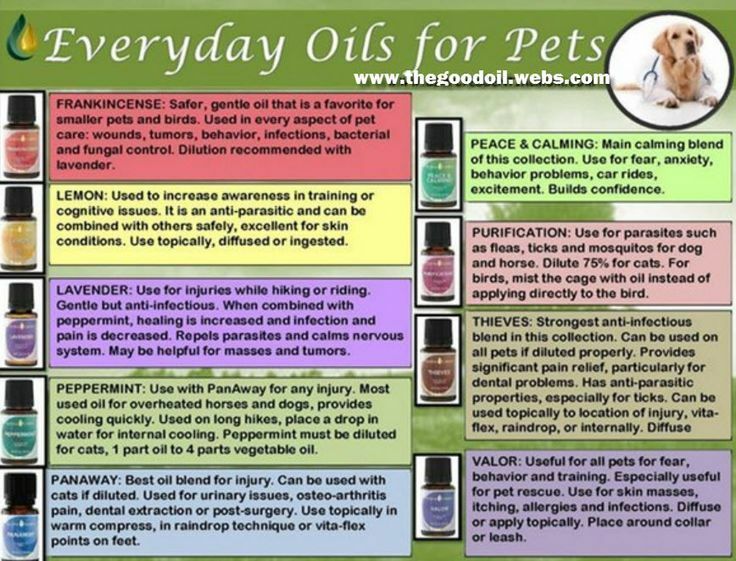 there is a mixture of oils that can help for whatever your pet needs! I have personally started using Ayurveda medicine for approximately 3 weeks now, and I must say I am very happy with the results. I suffer from allergies as well as chronic asthma and using the Lemon, Lavender , and Peppermint mixture has improved my respiratory functionality. I also started using the oils on my 2 kittens. I had originally gotten only one kitten and to my surprise I ended up finding another kitten in the street and had taken him in, I brought him back home and the kitten I had already gotten- odie- did not like him at all. He became frustrated, restless , and down right angry by the fact the other kitten - who's name is now Marcus- was in the same room as him. He showed no signs of easing up.. Until one day I got the idea of applying the Wild Orange essential oil - which helps balance and improve your mood - to both of their coats each day. I didn't think anything would happen; but to my surprise , after only a day both their attitudes toward eachother changed for the better.. after a week they were completely inseparable! It is so comforting knowing that we are lucky enough to be able to explore and research different methods of medicine. Having this option in our lives provides a wonderful opportunity to ensure we are really choosing the best option regarding the health of ourselves as well as our loved ones! If you or a pet is suffering from an ailment, check out the info graph posted and see what oil best treats your furry friends problem! And for any illness you would like to treat for you or a loved one you can always visit . I hope this article has helped and thanks to our friends At DoTerra for providing all the helpful oils and info !